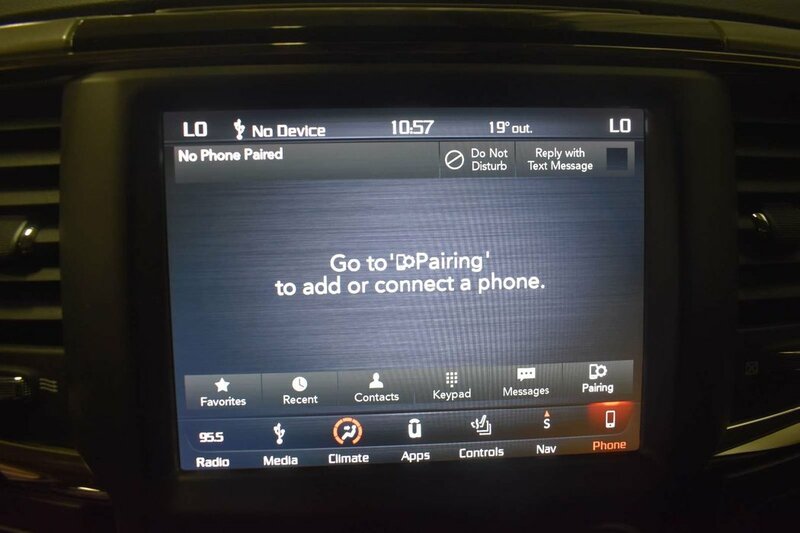 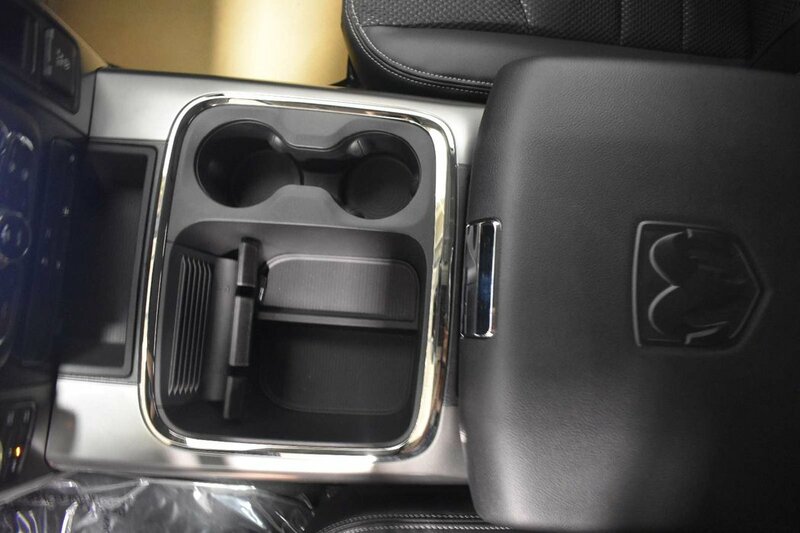 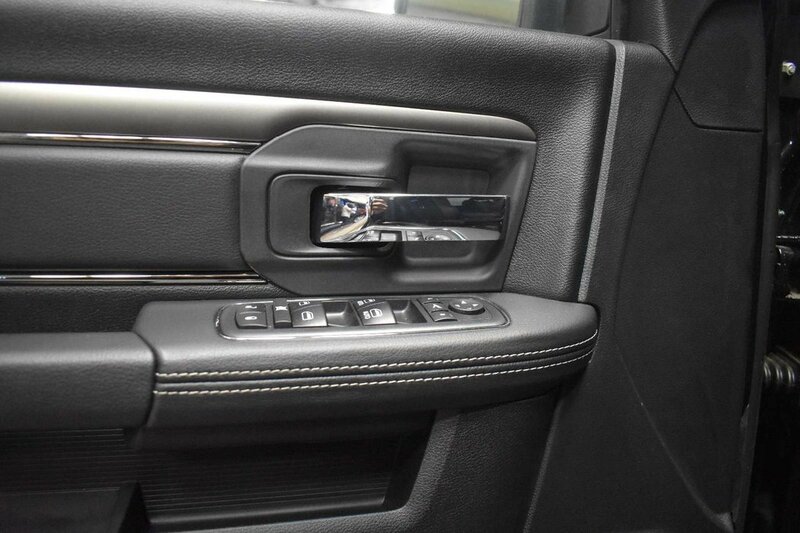 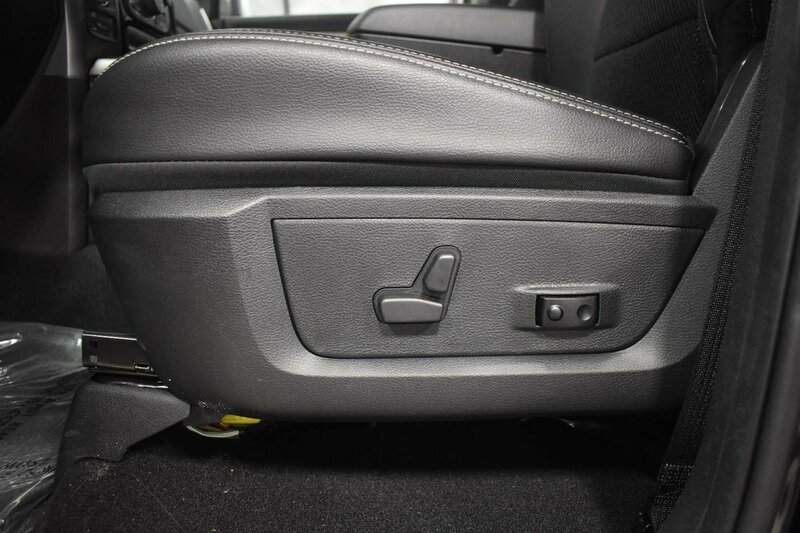 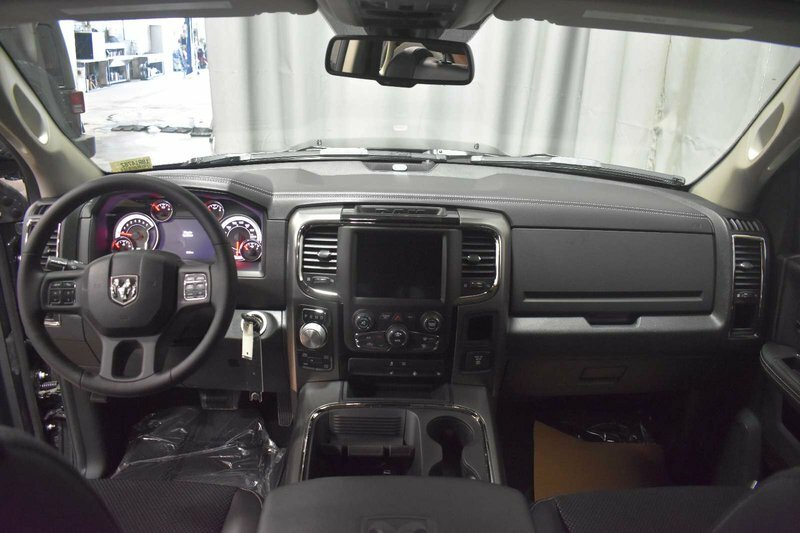 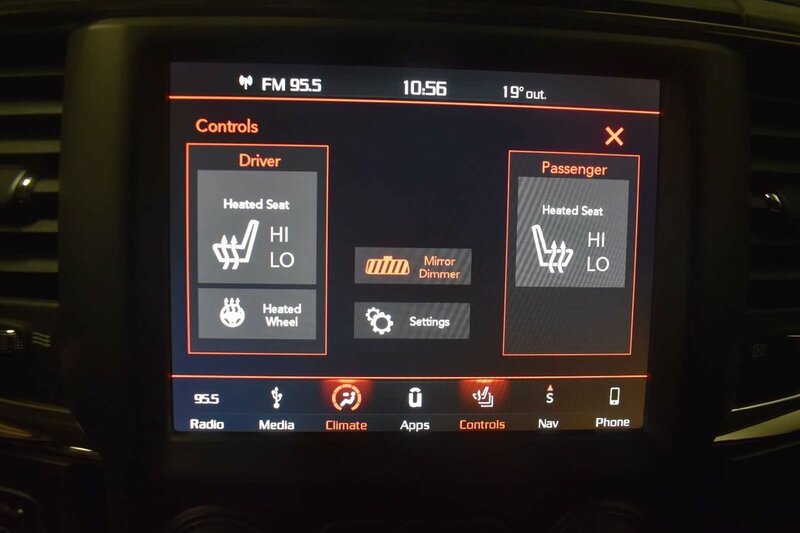 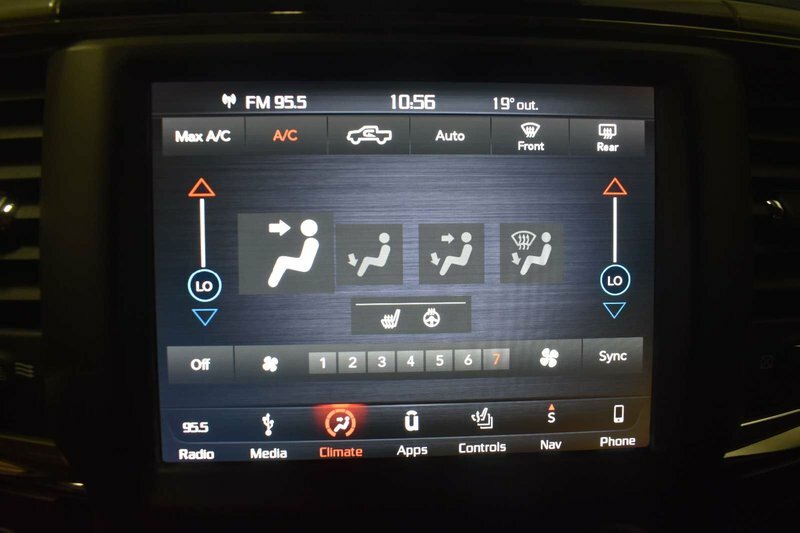 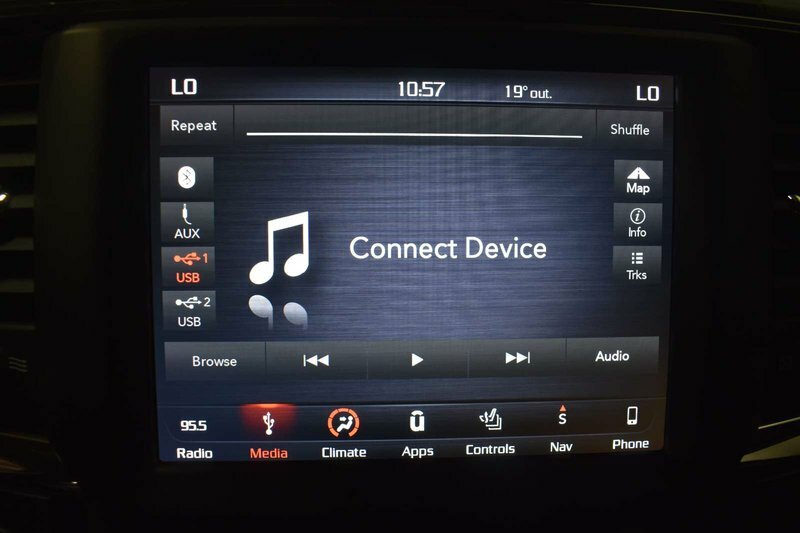 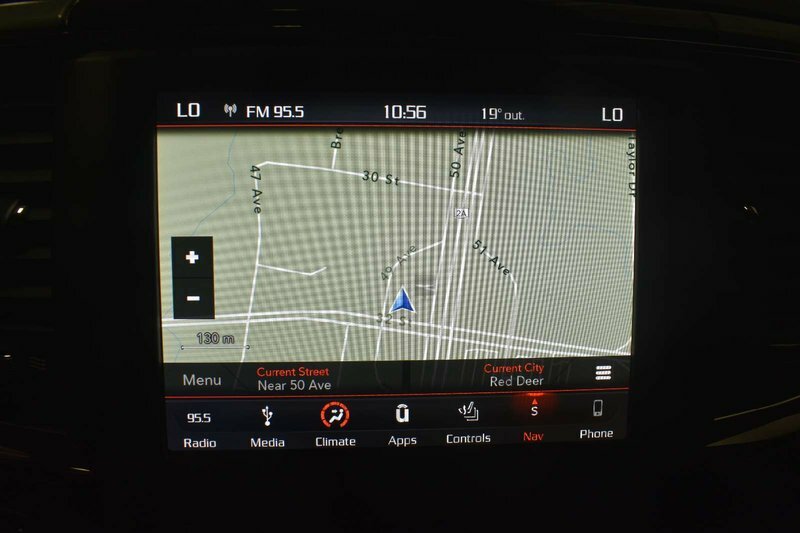 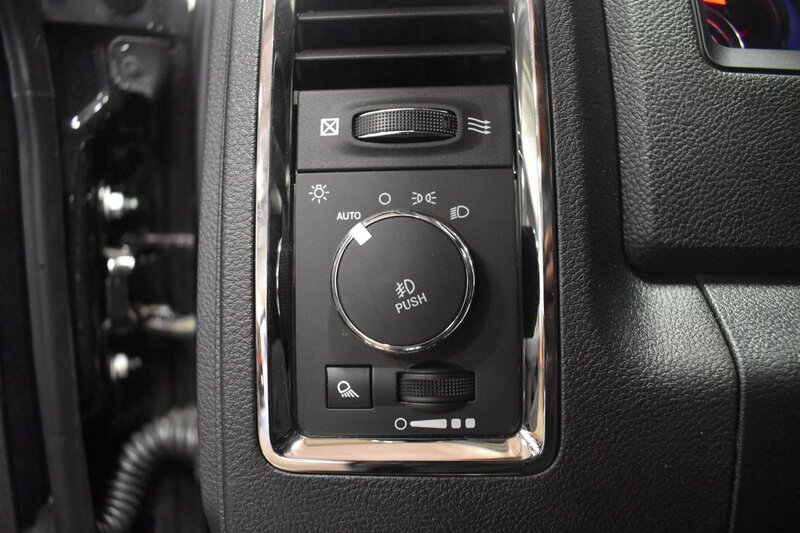 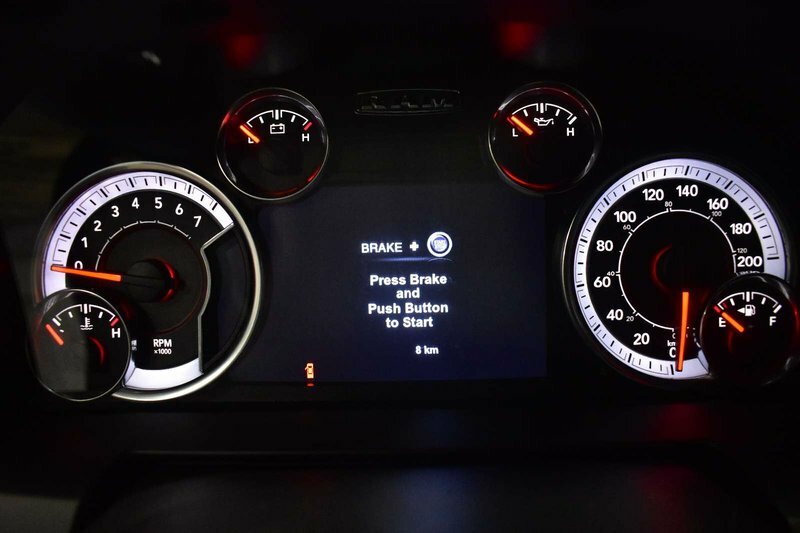 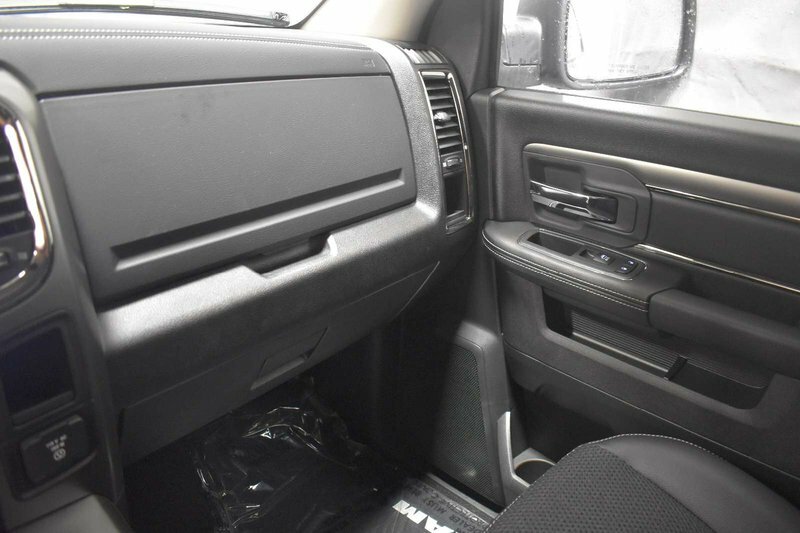 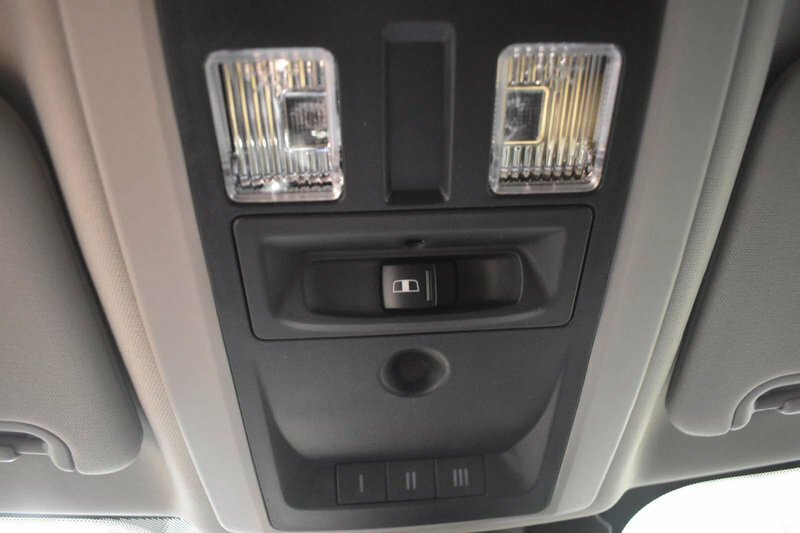 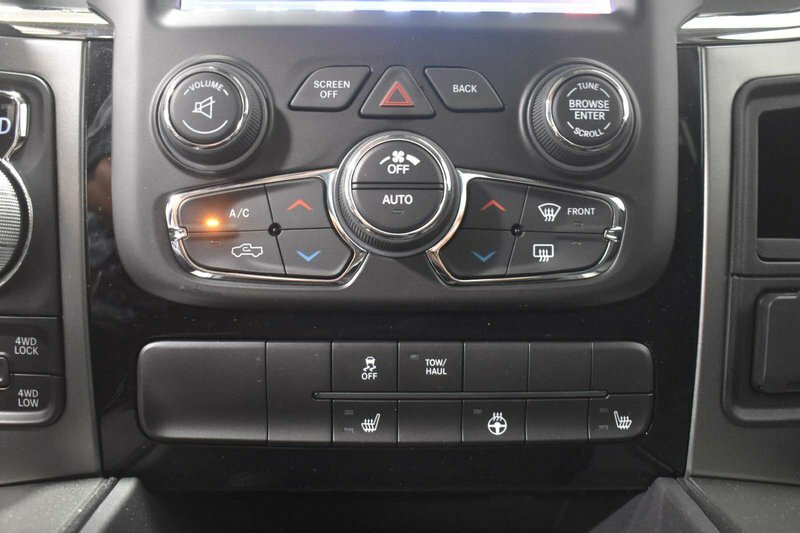 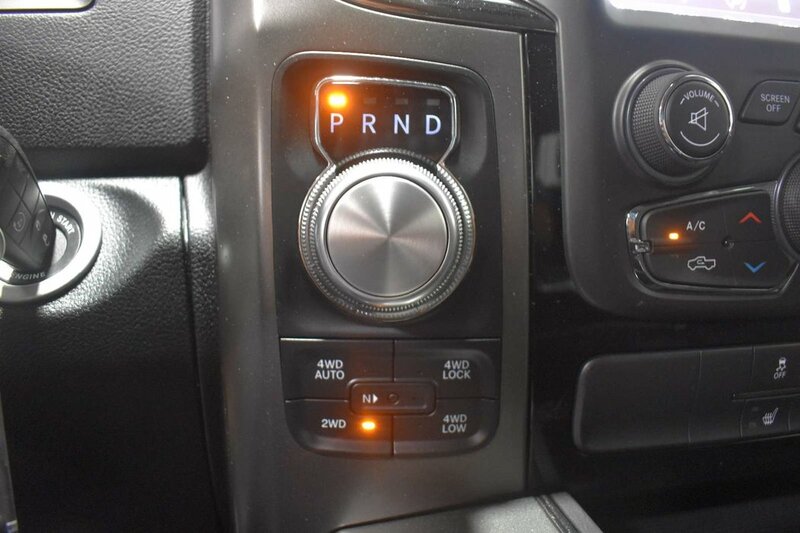 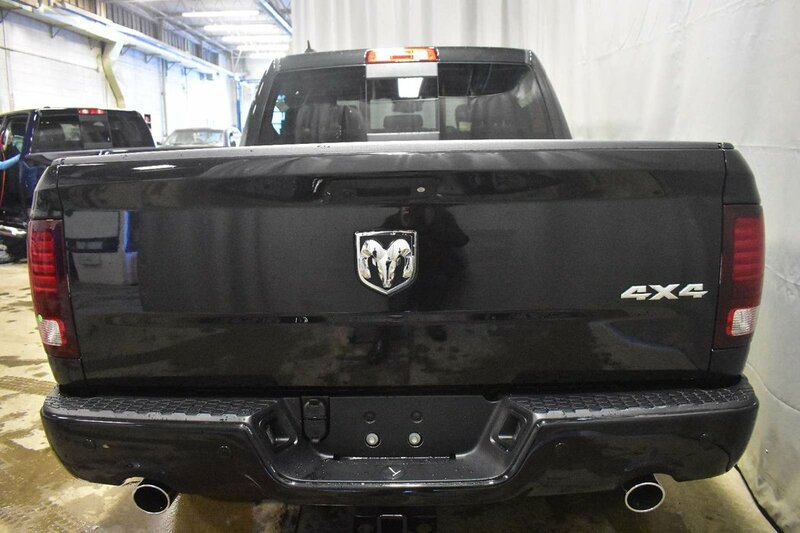 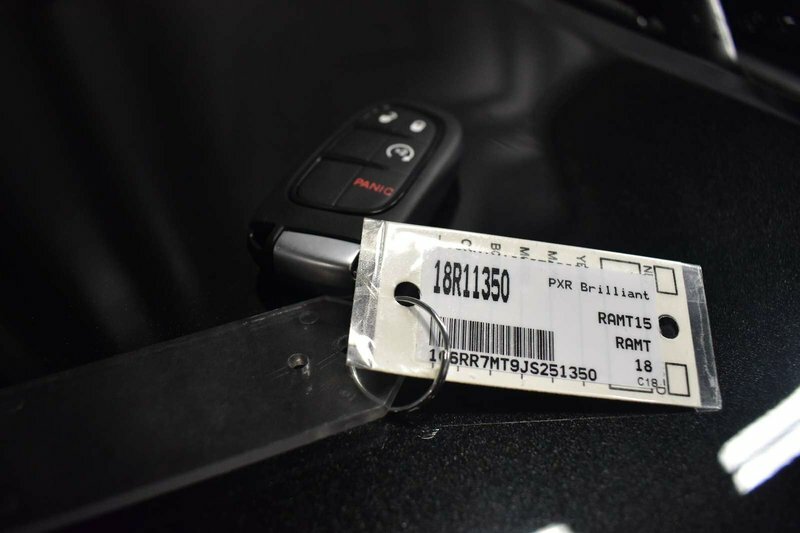 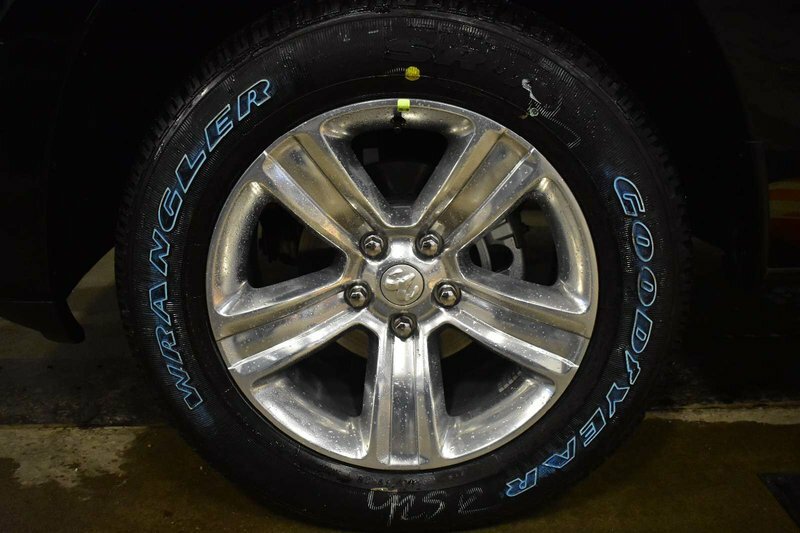 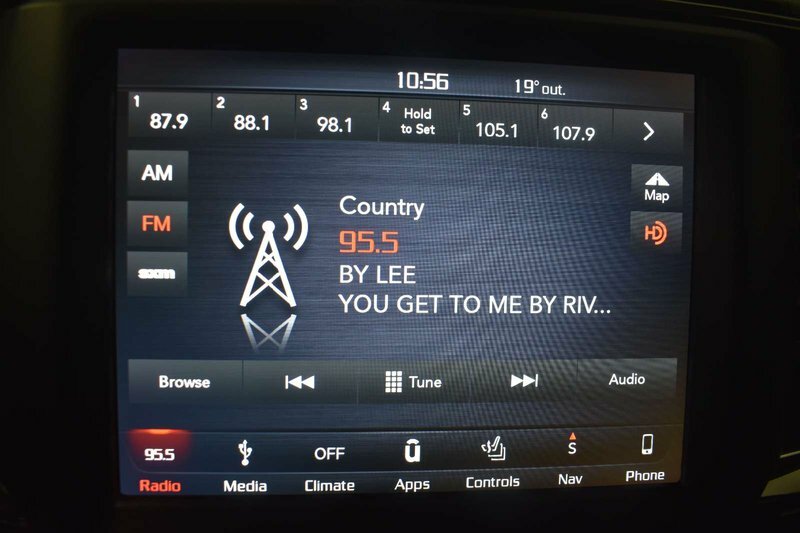 2018 Ram 1500 Sport - Heated Seats+Wheel, B/U Cam, Bluetooth + Media Inputs! 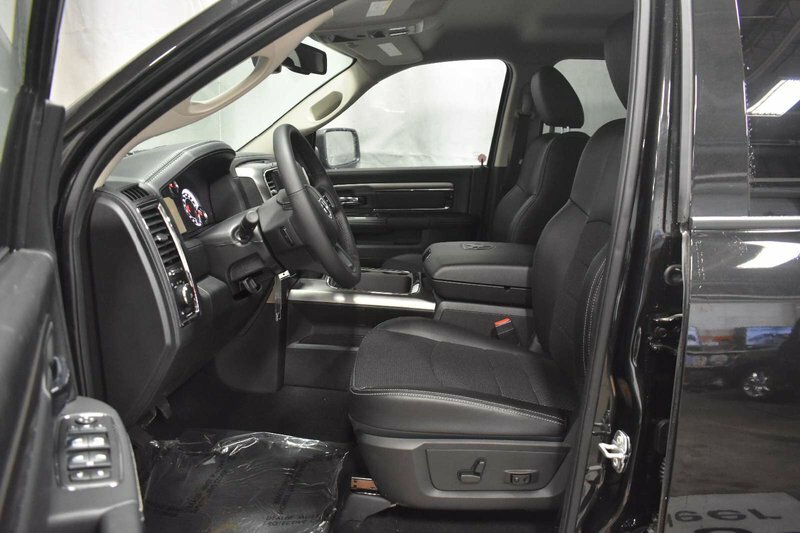 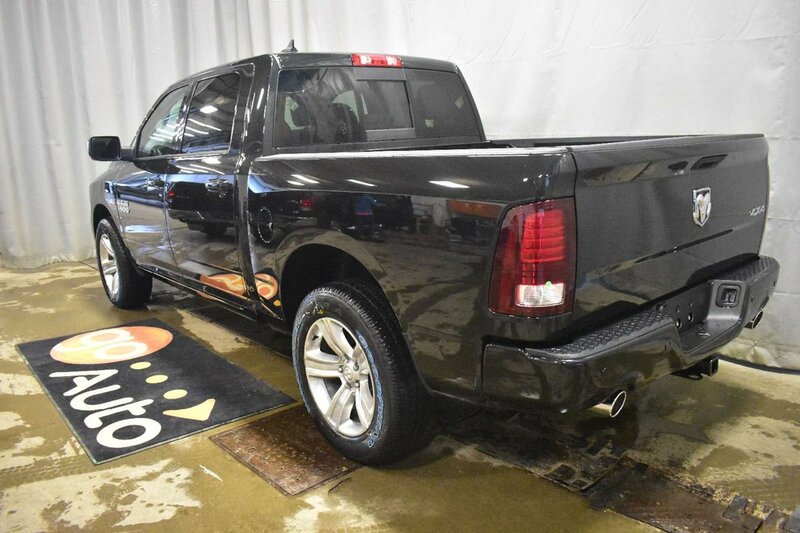 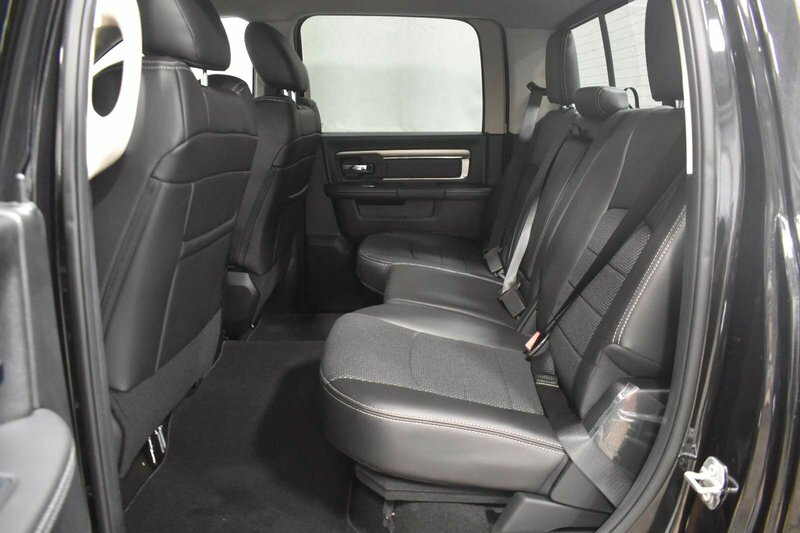 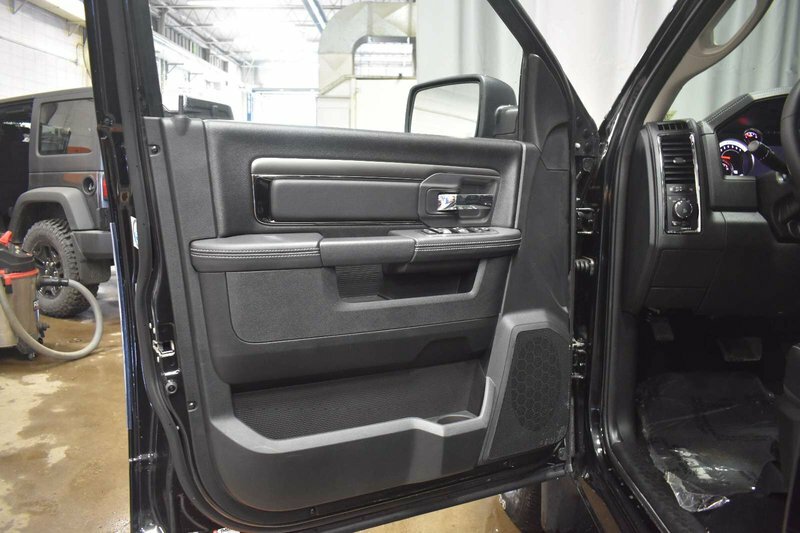 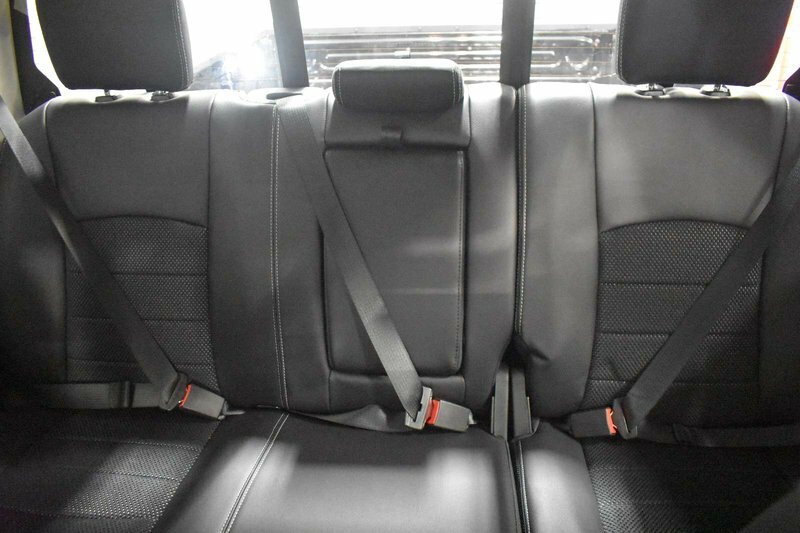 Peace of mind comes standard with our 2018 RAM 1500 Sport Crew Cab 4x4 in Brilliant Black Crystal Pearl! 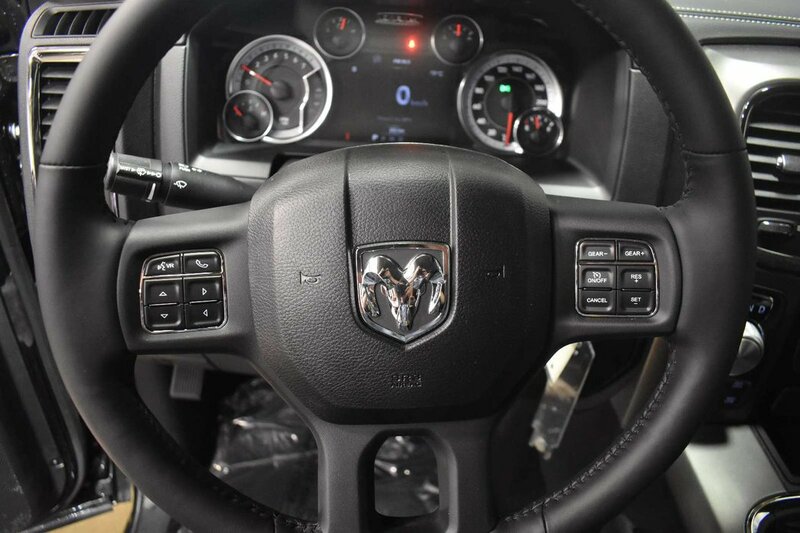 Powered by a 5.7 Liter V6 that delivers 395hp with a responsive 8 Speed Automatic transmission. 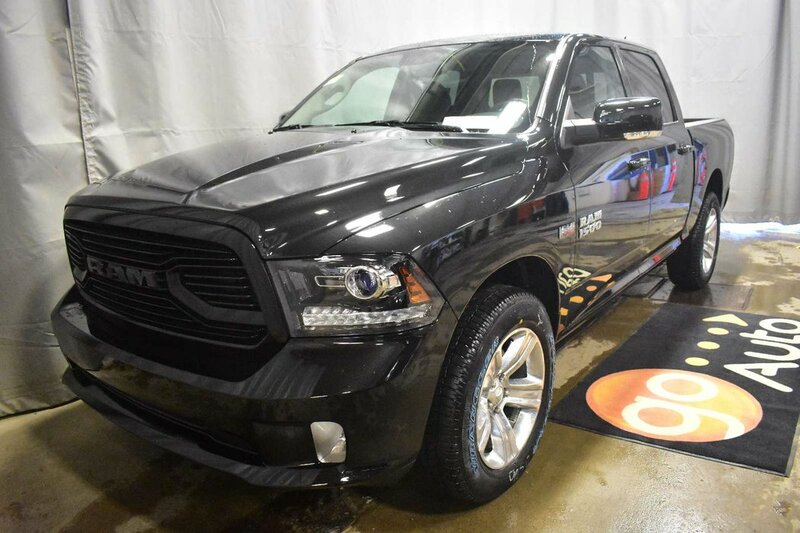 You will find that our Four Wheel Drive Sport provides ample power and takes you further down the road with confidence as you score near 9.4L/100km. 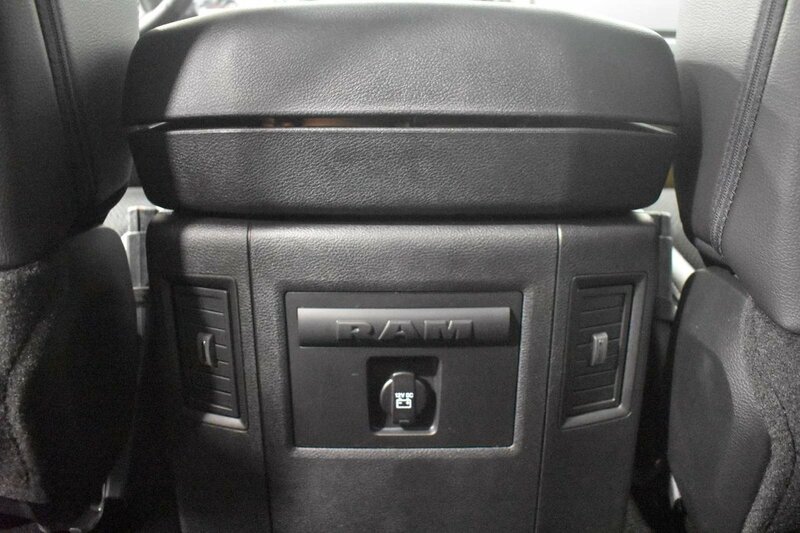 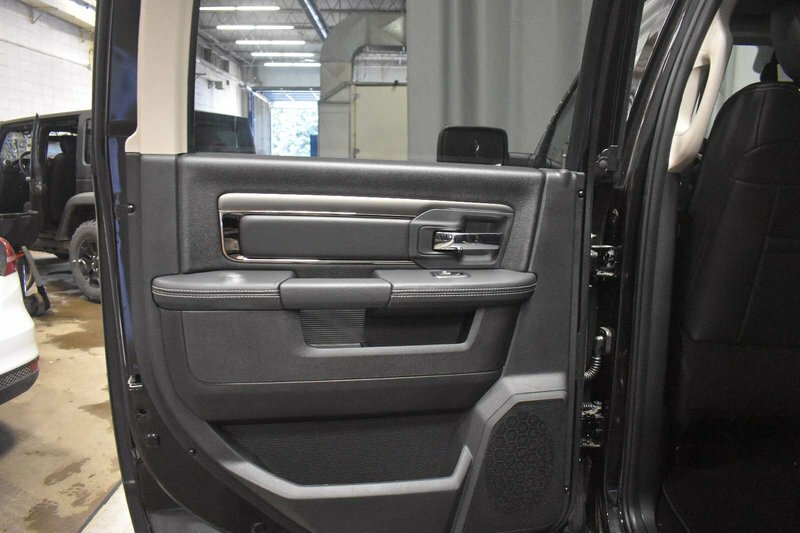 Our RAM 1500 commands the way with huge wheels, sport tail lamps, and bi-function projector headlamps.